If you are having problems creating music CDs in Windows Media Player 12 then it may be worth trying a slower speed when burning your songs. 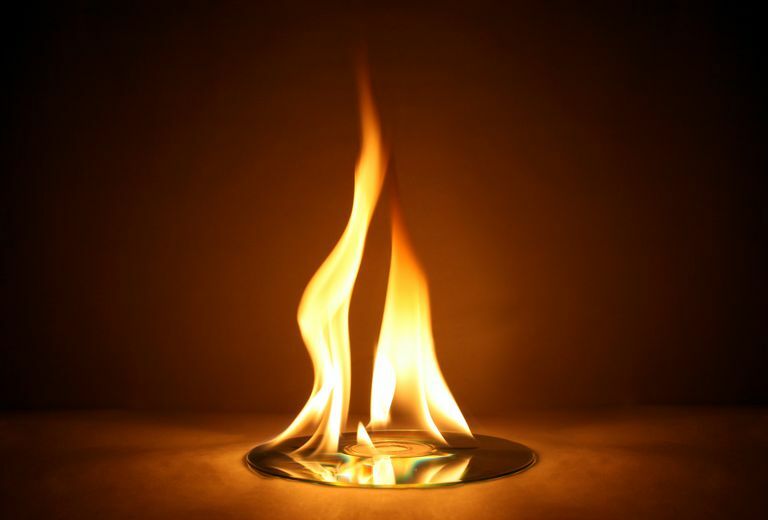 There can be several reasons why burning music to CD results in a less than perfect disc. However, the main cause is usually the quality of the blank CDs. Low-grade media may not be very good at being written to at high speed. By default Windows Media Player 12 writes information to CD at the fastest possible speed. So, lowering this could be all that's needed to prevent coasters being created instead of music CDs. If after a burn session you often find that there are music drop-outs when you play a disc, or you end up with a non-working CD then follow this tutorial to see how to lower the burn speed. Run Windows Media Player 12 and make sure you are in library view mode. You can switch to this mode using the keyboard by holding down the CTRL key and pressing 1. Click the Tools menu tab at the top of the screen and then select Options from the list. If you can't see the menu bar at all, then hold the CTRL key down and press M.
Click the Burn menu tab. Click the drop-down menu next to the burn speed option (located in the first section, called General. If you are getting a lot of errors on your CDs then it's probably best to choose the Slow option from the list. Click Apply and then OK to save and exit the settings screen. To test whether this new setting has cured your audio CD burning problem, insert a blank recordable disc into your computer's DVD/CD drive. Click the Burn menu tab near the right-hand side of the screen (if not already displayed). Ensure the type of disc to be burned is set to Audio CD. If you plan to create an MP3 CD instead then you can change the disc type by clicking the burn options (image of a checkmark near the top-right hand corner of the screen). Add your songs, playlist, etc., to the burn list as normal. Click the Start Burn button to begin writing the music to audio CD. When the CD has been created, eject it (if not automatically done) and then reinsert it to test. If you don't know how to add music from your digital music library to Window Media Player's burn list (step 4 above), then read up on how to burn an audio CD with WMP to find out more.